We conceived a product able to answer all your needs and to help you manage daily operations. PRO BESPOKE brought the best of European know-how to combine with the best workforce in South East Asia. Our raison d’être is to improve the quality standards of the Thai tailoring industry.  We implemented new ways of working derived from high end European suppliers. We invested in state of the art equipment and we trained our teams to use them efficiently. 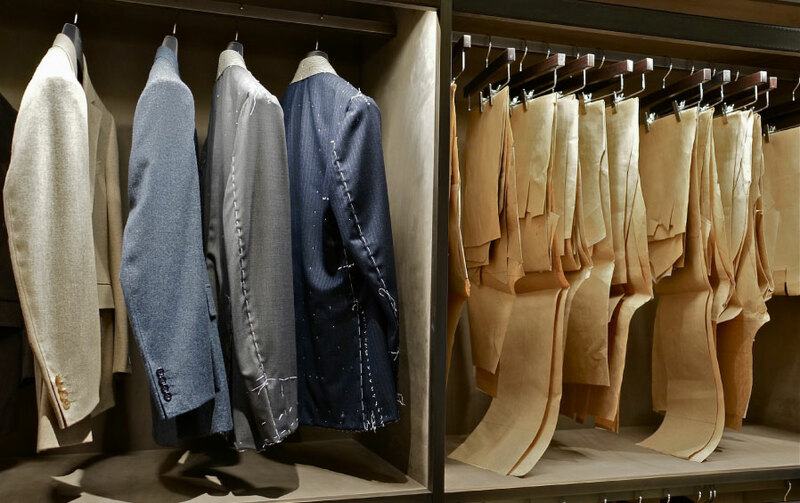 We established partnerships with the most famous mills in Europe: CERRUTI, SCABAL, DORMEUIL… We can produce garments with their refined textiles. 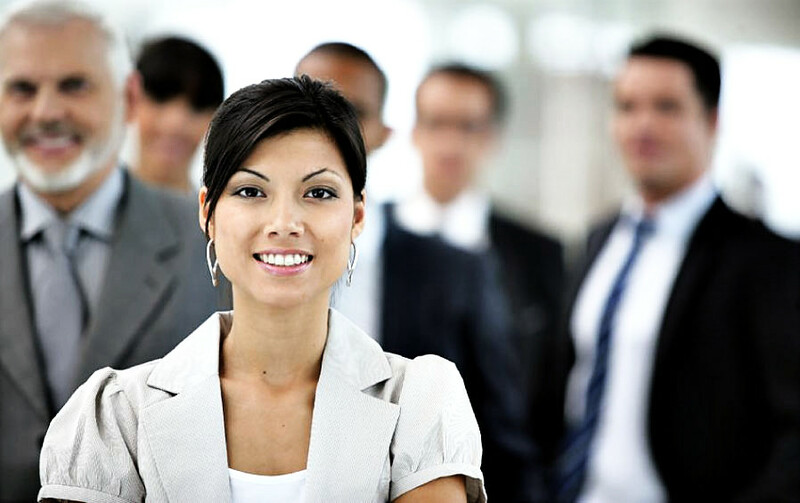 you will quickly understand how accommodating our global solution is. After an exhaustive analysis of the tailor-made garments process, we conceived a product able to answer all your needs (CMT, Sourced Fabrics, Linings/Trims/Buttons) and to help you manage daily operations, with a risk-free inventory, high profit and return on investment. A key driver of our partnership is to ensure that we are the easiest to do business with, by providing all tools needed and the best service from our teams. Consistent and reliable, we strive to provide top notch products at very competitive prices. We are in charge of the production part and let you focus on the most important: Selling more to increase your turnover. Our all-in-one software is the key to the outstanding business model we are setting up. 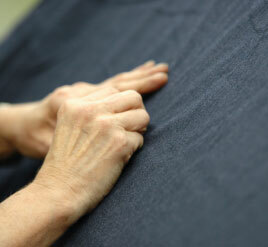 Our dedicated team checks the specifications and size of every garment produced following European standards. In our company before all other things, our customer comes first. 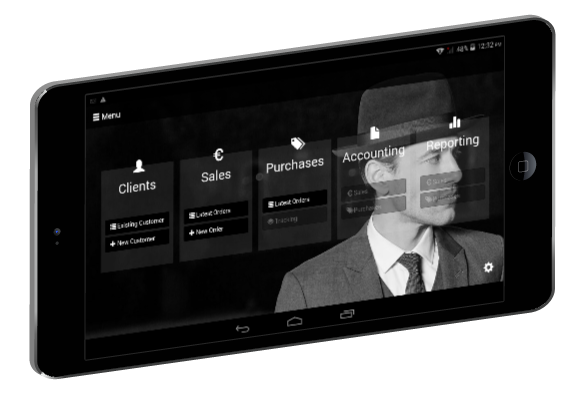 Essential part of our tailoring solution, our all-in-one software is the key to the successful business model we are setting up. We built our platform specifically as an Enterprise Resource Planning for tailoring management. Stored in the cloud, it can be accessed from any device. 2 applications are communicating in order to manage sales and production. 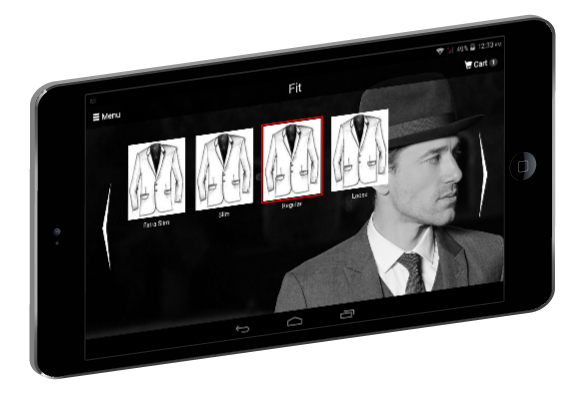 From an ergonomic interface, you can easily select all designs and styles, all fabrics and all customers’ measurements. We want to help you grow your business and grow with you. 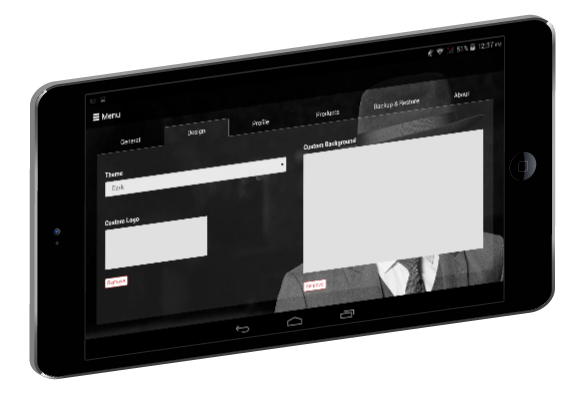 With our reseller’s kit, included in our tailoring solution, it is easy for everyone to learn and operate quickly. Our chief master tailor’s only purpose when working on the selections was to meet everyone’s need and to simplify the production process. Our software allows us to share all the relevant information in terms of sales, designs, colors… Never miss an opportunity to increase your turnover. 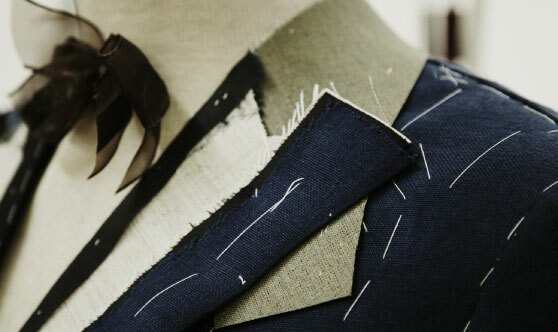 Tailoring is a world with its own rules and its own language. With our solution, it only takes a week to acquire a solid base to start operating. 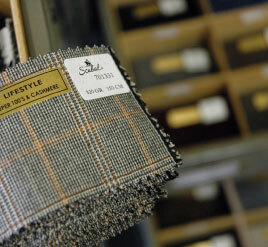 At PRO BESPOKE, before all other things, our customer comes first. The rule is to treat customers how they wish to be treated. At PRO BESPOKE we ensure that we are always responsive and the easiest to do business with. We are committed to creating value that increases customer competitiveness through a world-class solution that establishes the industry’s standard for superior quality and service.